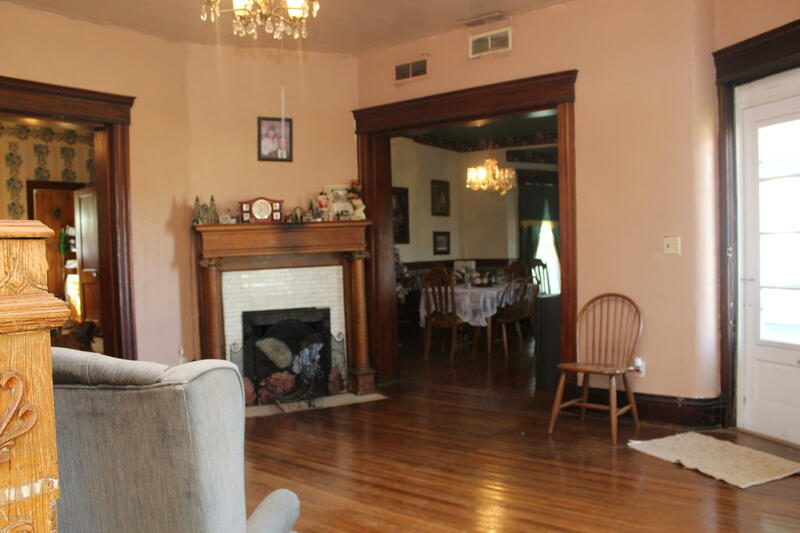 Large 3 bed, 2.5 bath home has many beautiful characteristics that is awaiting your polish. 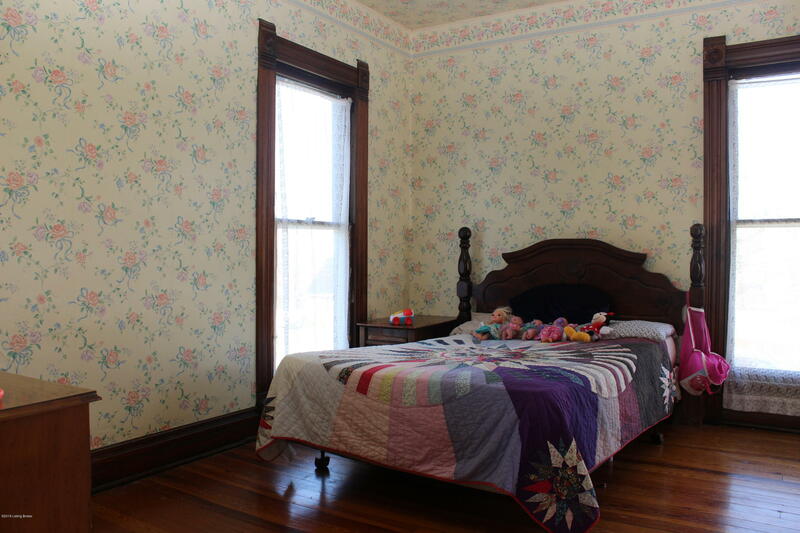 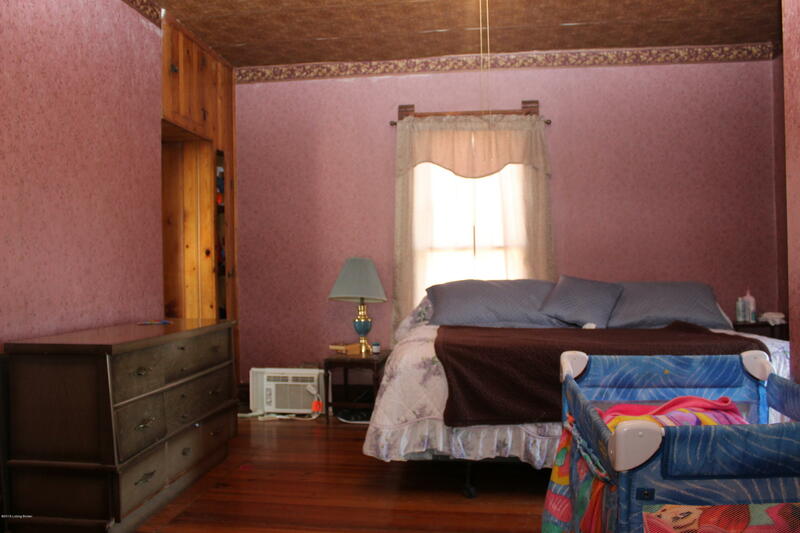 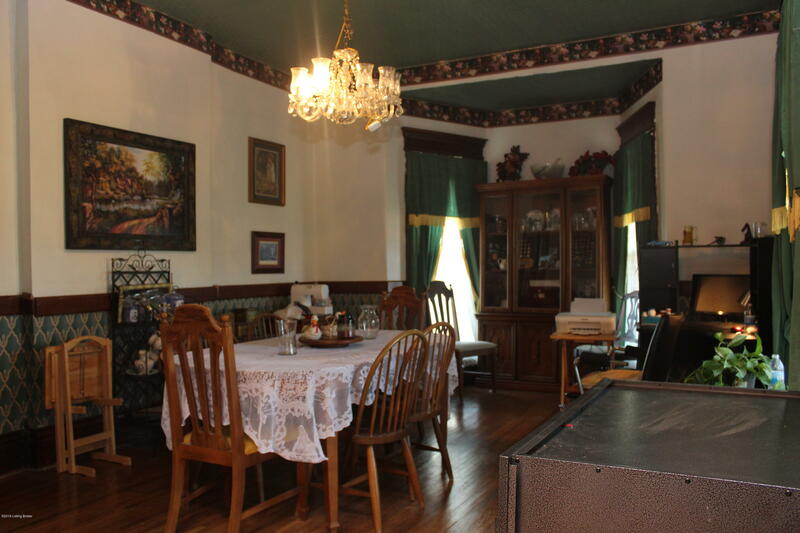 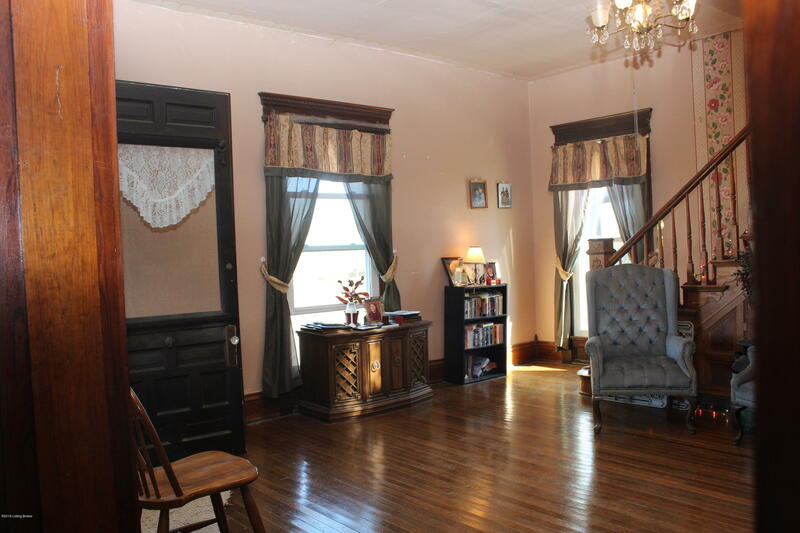 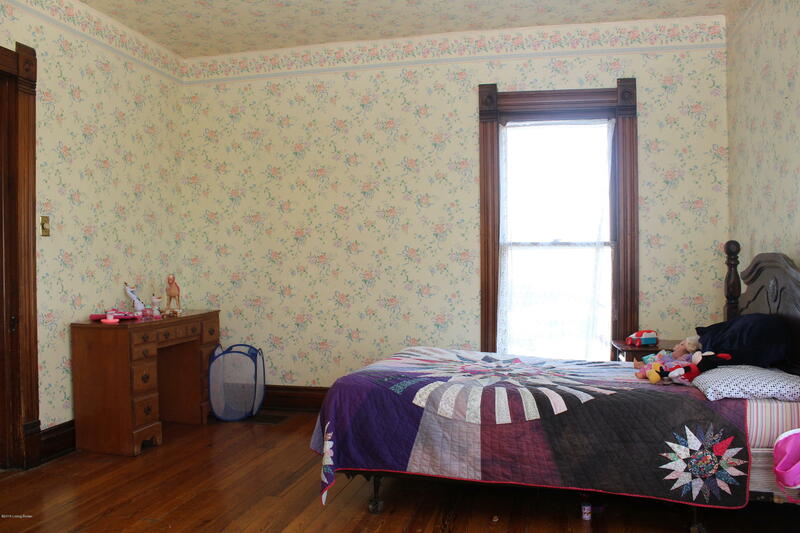 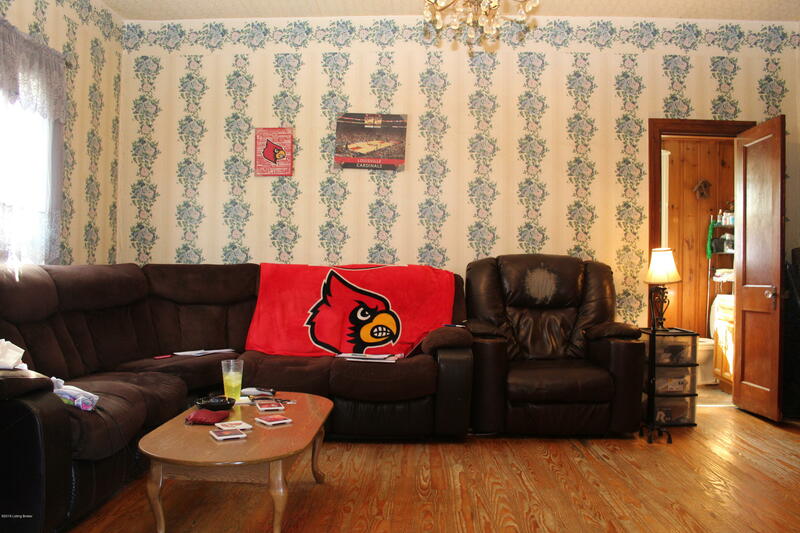 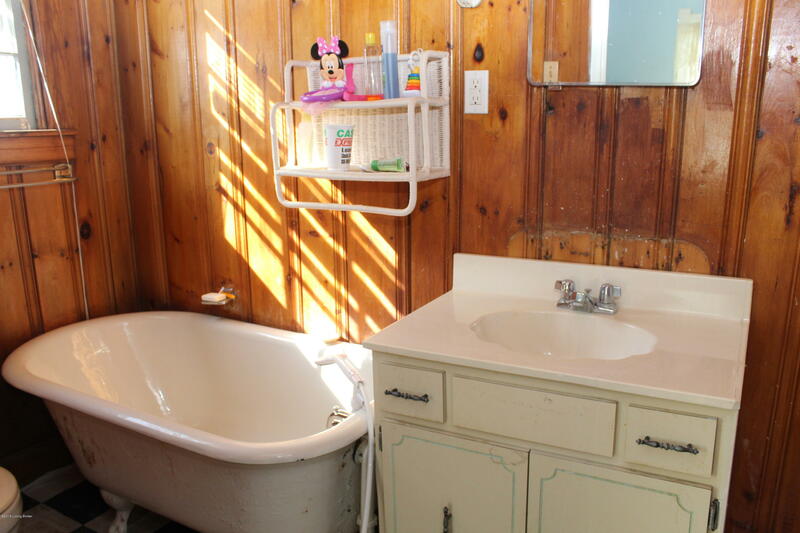 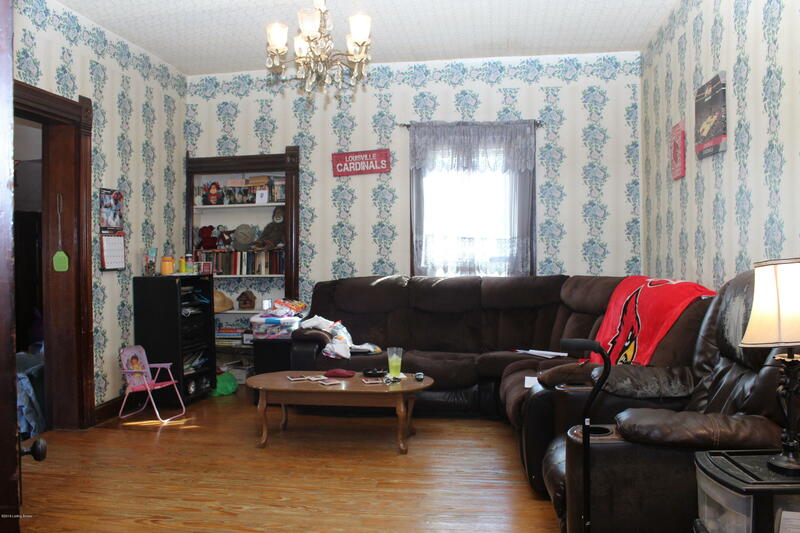 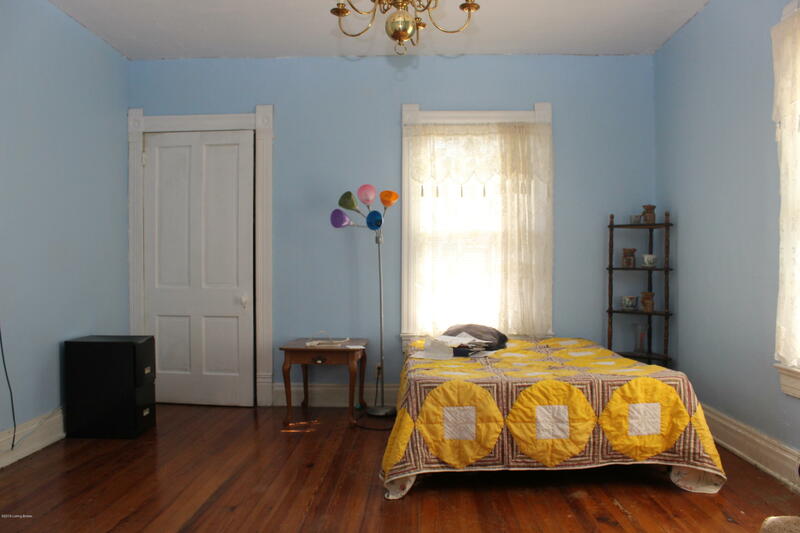 Real hardwood floors in almost every room of the home and some of the original woodwork still in good condition. 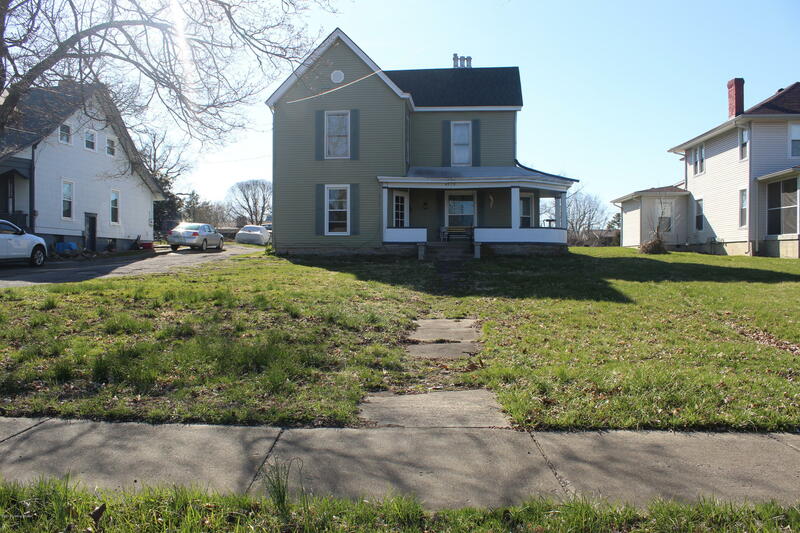 This home sits on almost half acre and offers a large porch great for enjoying the scenery. 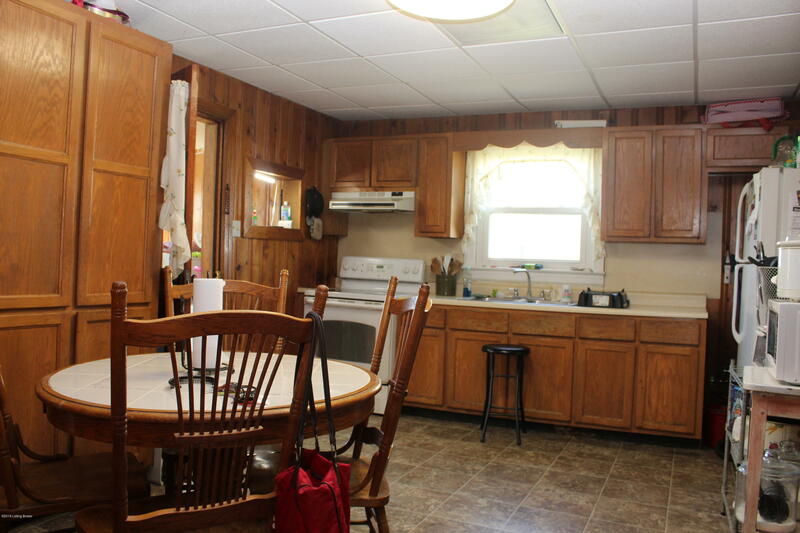 Property sold AS IS with absolutely no warranties expressed written or implied. 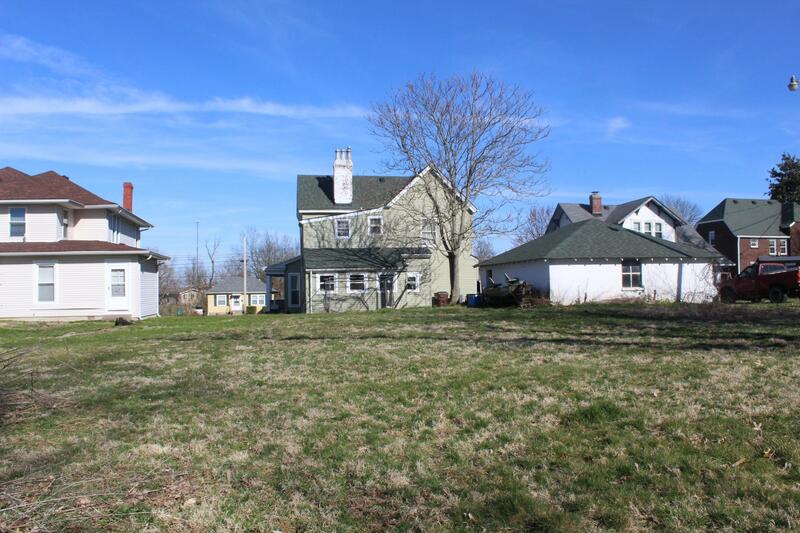 Buyer to verify any and all information or lack of information including but not limited to square footage, lot size, utilities, foundations, environmental concerns, zoning and intended uses, etc.